Last summer I had the honor of guest blogging on 4th of July style for my good friends over at Bae Home, purveyors of AWESOME furnishings and decor based in San Francisco. I was doubly honored when they asked me for some style tips to share with their readers this 4th, and here's what I came up with. 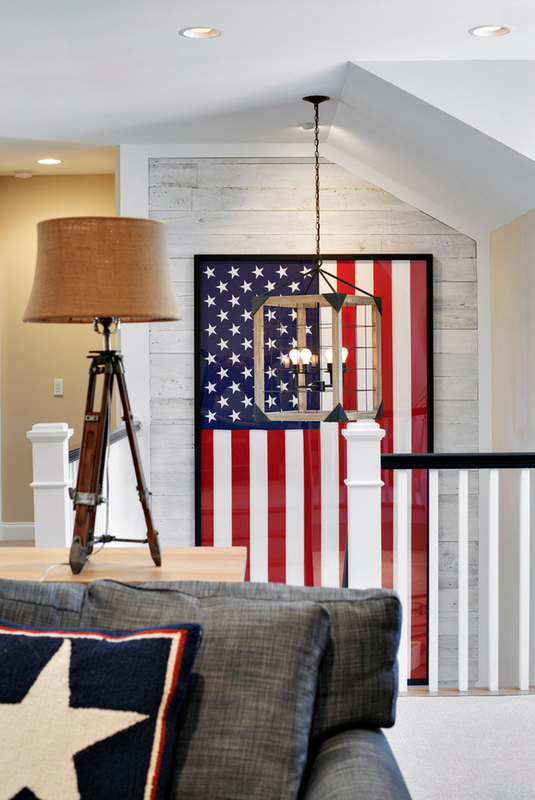 Loving the look of a framed flag. Displaying it in a frame is a chic way to keep it on display all year. Just make sure the stars are always kept in the upper left corner! Versatile and beautiful…I have had these stools on my wishlist for the past 6 months. You get to choose between various leaf imprints, sage, banana, artichoke, eucalyptus, and more. 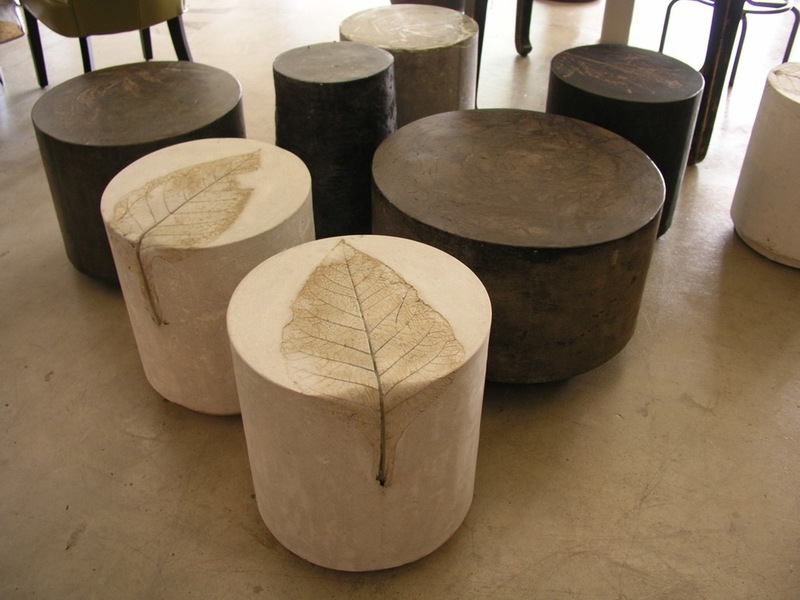 They’re perfect for entertaining because they can serve as a stool or a side table. Read the whole post over on the Bae Home blog! Have a wonderful (and stylish) 4th of July everyone!